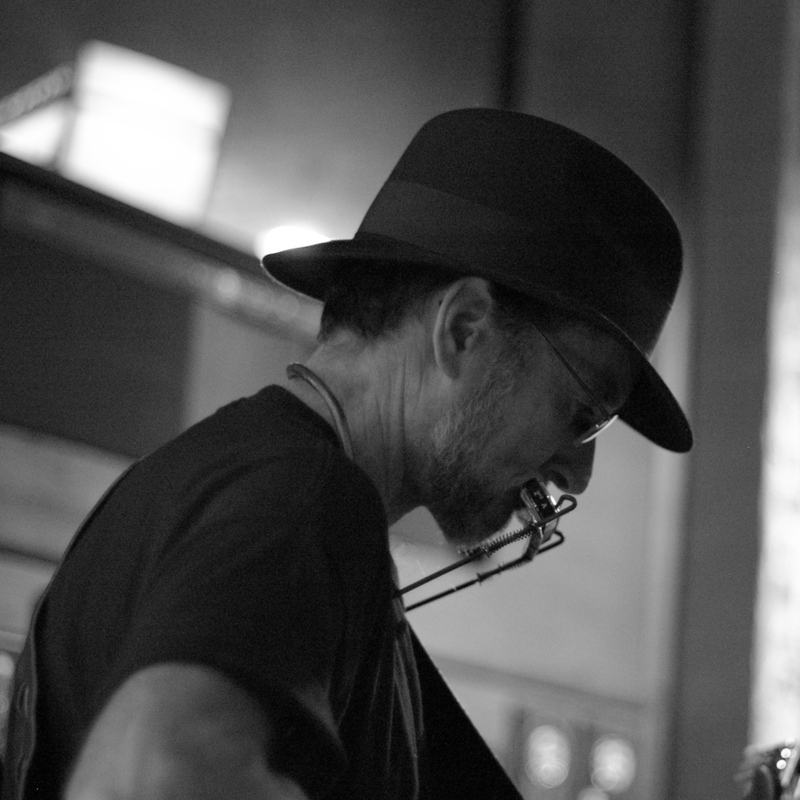 Singer/songwriter Mike Justis and his band, based in Northern California, have been playing their unique brand of folk, blues, and Americana music for over thirty years. Mike’s debut album, “Barroom Philosopher”, was recorded in 2008. His second album, “One Foot In”, was released in 2012. Their latest album is two CD live recording titled “Live at Wendell’s” released in 2013. All three albums offer up eclectic styles of original music. Flatpicking Guitar Magazine selected Mike’s song “On the Modoc Line” for their 2012 “Songwriters Sampler” CD. The Mike Justis Band consists of longtime friends Kathy Barwick, playing mandolin, resophonic guitar and vocal harmonies, and Steve McLane, playing electric and acoustic guitars and vocal harmonies. In 2015, they brought on board bassist Jim Ivler from Davis, California. Mike believes that the outstanding musicians who play with him have brought his songs alive with their extraordinary creative styles. Check out the “Tour” page for details of Mike’s next show!